Fall is here, and there are plenty of reasons to celebrate. Many believe that staying home with family is the best way to play, but there are many options out there. A bus rental company can provide an affordable way to have the night of your life in a safe and well-coordinated manner. While choosing the party bus for prom and weddings is most typical, luxury bus rentals are perfect for a number of occasions. Sundays are football, beer, wings, and now, a party bus. What better way to get to and from the bar than in a party bus, complete with LED lighting, speakers, and a decked out mini bar? And since many party buses come with their own televisions, you won’t have to worry about missing even a minute of the game. Party buses are always commandeered by the most experienced of drivers, so you won’t have to worry about getting from one destination to the next safely. All you have to focus on is cheering on your favorite team! They say that Thanksgiving Eve is the wildest night of the year, so why limit yourself to just one location? 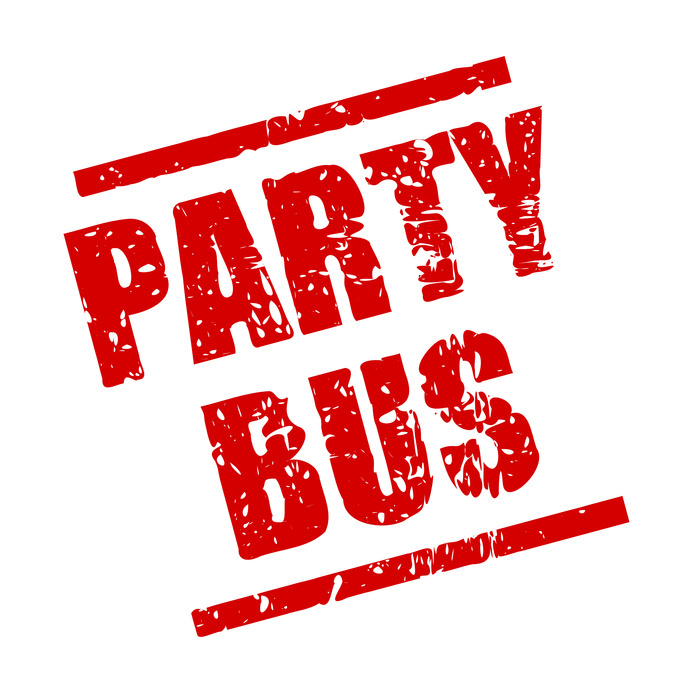 By renting a party bus, you’ll be able to visit every spot safely and on time. Plus, you’ll save a great deal of money. While cabs typically cost $10-20 per ride, a party bus is rented on an hourly rate, so you don’t have to worry about gas mileage or other external fees. Fall is the season of wine, so why not take advantage of it? Gather your closest friends and take a trip to the nearby vineyards. Taste the local grapes, view the beautiful scenery and enjoy a day in the glorious fall sunshine. So what are you waiting for? Contact your local bus rental company today and see what fall adventures are to be had.